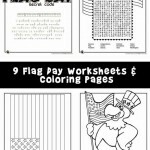 We celebrate Flag Day in June in order to honor the flag of the United States of America. 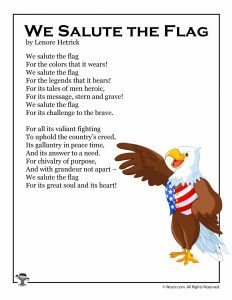 Unlike some other patriotic holidays, this holiday doesn’t change dates. 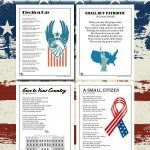 It always lands on June 14th. 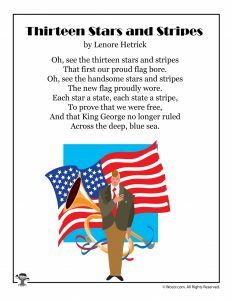 Our flag started out with 13 stars and 13 stripes. 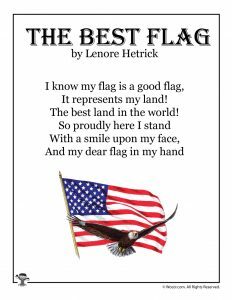 We have included a poem that celebrates this first flag of America, which was likely designed and made by Betsy Ross. 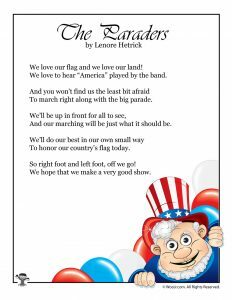 There’s also a poem about our flag colors: red, white and blue, Flag Day parades, and some simple poems just to honor the day. 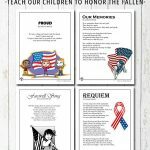 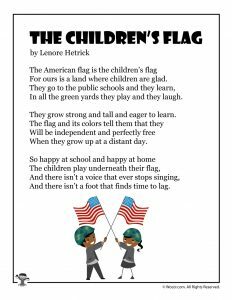 These Flag Day poems for kids are meant to inspire patriotism in the next generation of citizens and voters! 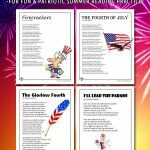 All of our printable poems are great for sneaking in quick bits of summer reading, by the way! 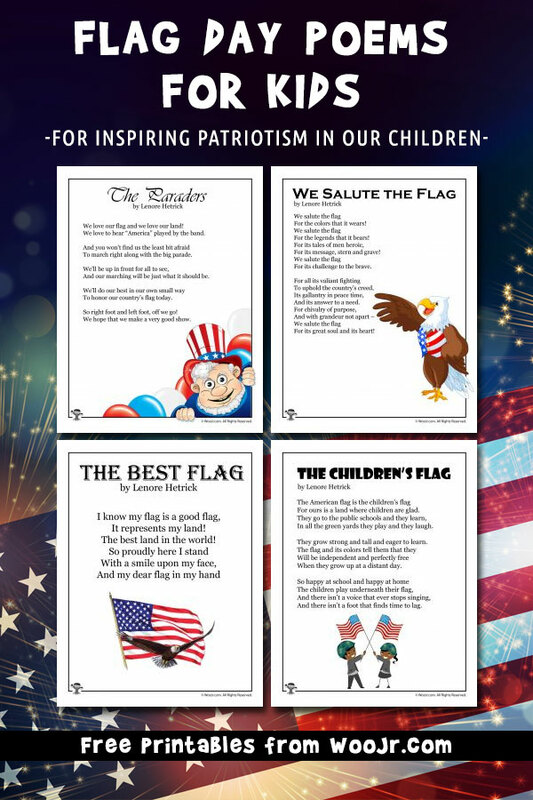 Fun fact: Flag Day is the same day as the founding of the United States Army! 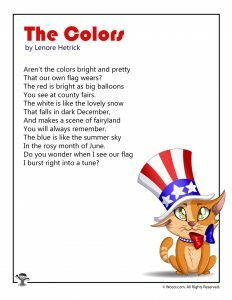 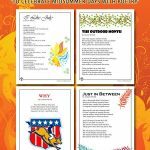 You might also like our June poems or Flag Day worksheets!